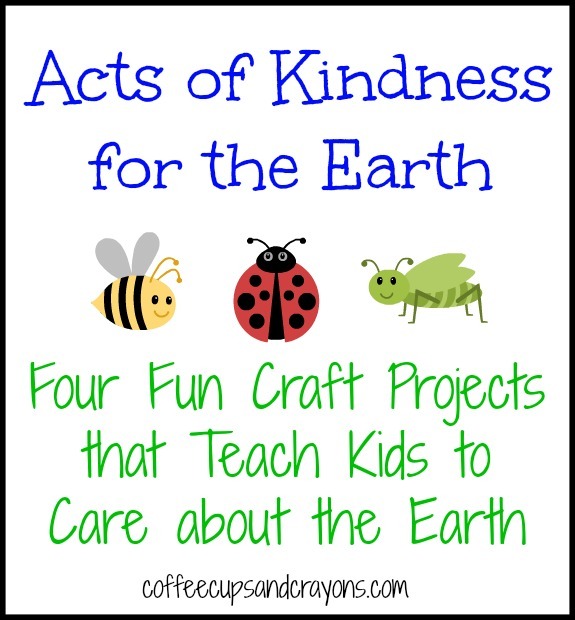 In honor of Earth Day, on this week’s Acts of Kindness for Kids series we shared kids craft and project ideas that double as act of kindness for the Earth! This week’s guests were +Carolyn Elbert from The Pleasantest Thing, +Erica Momandkiddo from What Do We Do All Day? and +Jackie Higgins from Ready-Set-Read. I loved their kids crafts so much we already have plans to make them all this weekend. For more information on the Earth Day crafts for kids in the video make sure to visit the links below! How to Help Birds Build Nest from What Do We Do All Day? So grab your supplies (or dryer lint!) and get crafting! Kids crafts are a great way to do acts of kindness for the Earth! Screen Free Week Activities: Busy Bags! I need to find time today to watch this. It looks wonderful. I have to say I really, really loved the ideas! 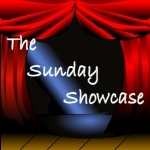 Totally worth a watch!!! Great Ideas! Thank you for taking the time to put this together!